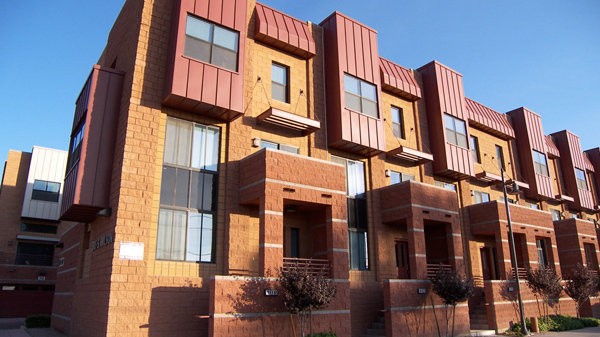 Millstone is a Tempe loft condominium located at 330 S Farmer Avenue, Tempe, Arizona 85281, built in 2006. 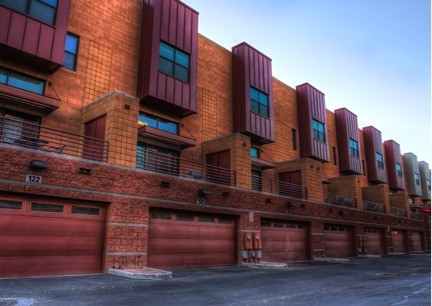 Amenities Include: Contemporary Interiors with Large 3-Story Floor Plans, 9 ft. Ceilings, 2-Car Attached Garages, Pool, Jacuzzi, and Downtown Tempe Lifestyle. 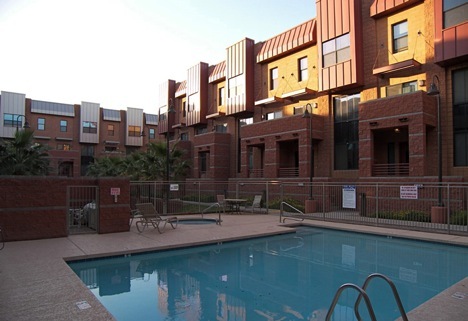 Millstone is located in Downtown Tempe, near Mill Avenue, Tempe Town Lake, shopping, dining, arts and entertainment.